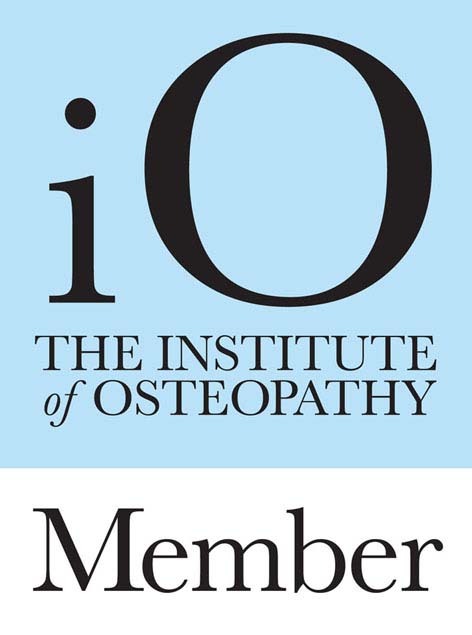  Osteopathy is a system of diagnosis and treatment for a wide range of medical conditions.  It works with the structure and function of the body, and is based on the principle that the well-being of an individual depends on the skeleton, muscles, ligaments and connective tissues functioning smoothly together.  To an Osteopath, for your body to work well, its structure must also work well.  So Osteopaths work to restore your body to a state of balance, where possible without the use of drugs or surgery.  Osteopaths use touch, physical manipulation, stretching and massage to increase the mobility of joints, to relieve muscle tension, to enhance the blood and nerve supply to tissues, and to help your body's own healing mechanisms.  They may also provide advice on posture and exercise to aid recovery, promote health and prevent symptoms recurring. 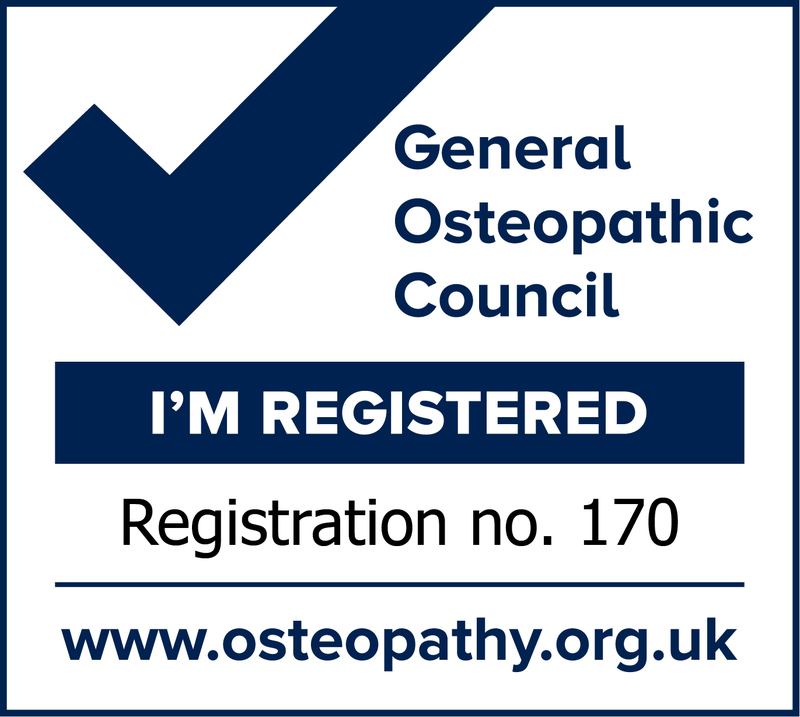  For more information about osteopathy and what to expect please visit General Osteopathic Council.